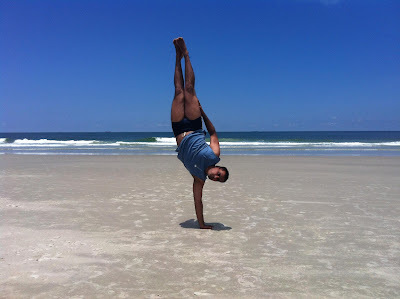 Capoeira India is making phenomenal progress. Since 2006, Instrutor Baba, through his hard work and devotion, has paved the way for the next generation of Capoeiristas in India. 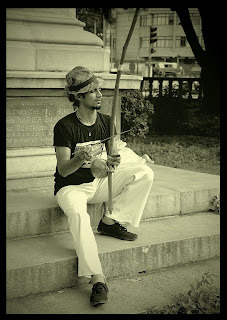 Come see for yourself what Capoeira is all about! Opposite Gogo Snacks, near Anokhi Handicrafts, Chowpatty. Adults - Tuesdays & Thursdays 9pm to 10pm. 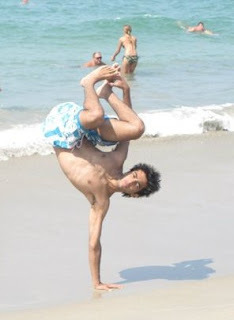 Cabeça has been practicing Capoeira under Instrutor Baba for 5 years. 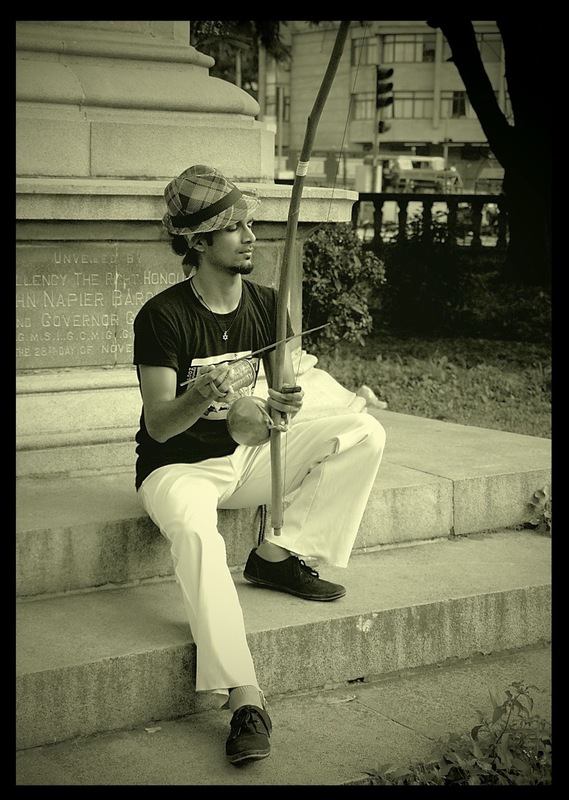 A down-to-Earth, funny guy, his dedication, skill and vast knowledge of Capoeira make him a great teacher. Venue: Ravindra Natya Mandir, Behind Siddhi Vinayak Temple, Dadar (W), Mumbai - 400028. Capoeira India has branched out to Goa with our very own center, led by the talented Zorro! Capoeira India is proud to announce its seventh center at The Celebrations Club in Lokhandwala, Andheri (W). Classes are led by the uber-talented Capitao. Contact +91-9819654374 for more information. We are proud to announce the launch of our Eighth center in Bangalore, run by Einstein. 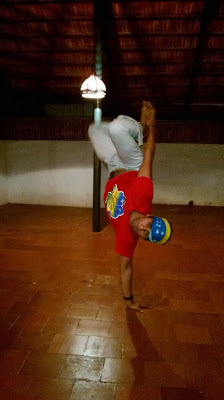 An experienced Capoeirista and a genuinely nice human being, Einstein brings 7 years of his love and dedication to the people of Bangalore. 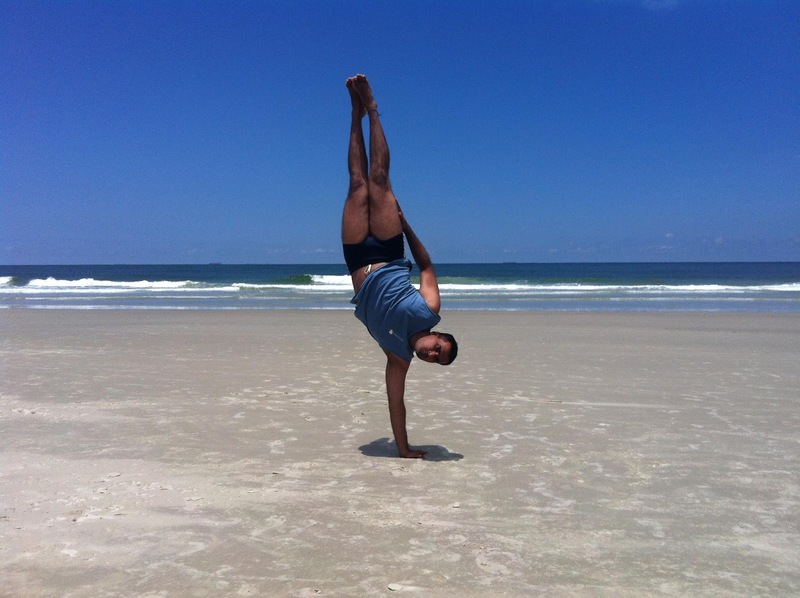 Capoeira India is officially in South India!